As you may have noticed, it's Prodigy week over here at Complex. We kicked it off on Monday with a controversial Q&A with the HNIC about everything from reuniting with Nas to his thoughts on the new generation of rap artists. Then, yesterday, we set the Internet on fire after we debuted P's latest effort, The Ellsworth Bumpy Johnson EP, for free download. 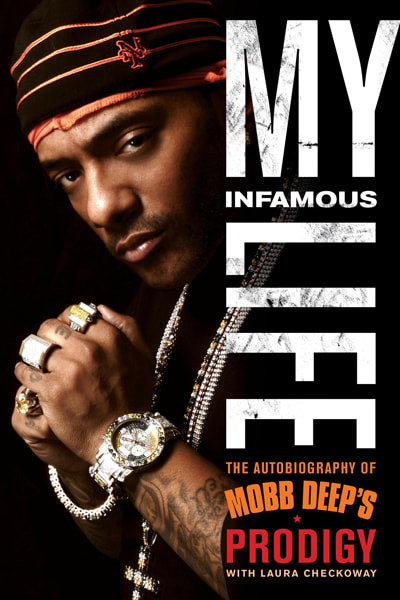 And today, we're proud to present five excerpts from P's new book, My Infamous Life: The Autobiography of Mobb Deep's Prodigy, which is in stores now. Hear P tell some incredible stories about how Havoc once mistakenly shot an A&R at Def Jam, how Capone (allegedly) snitched on Havoc's brother, and what happened when Prodigy ran into Jay-Z at Justin's.